New Price! 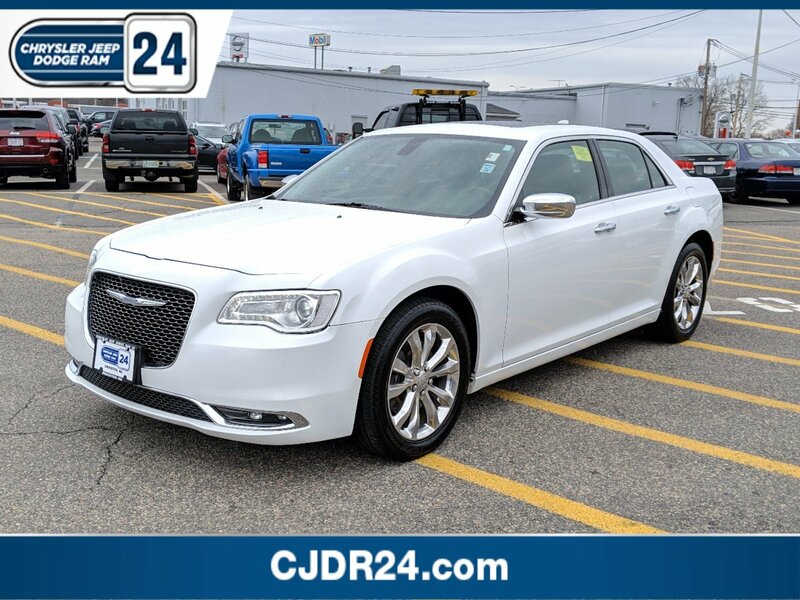 Certified, Clean Carfax, Pure American Muscle, Must See, AWD, Quick Order Package 22T.Clean CARFAX. Certified. 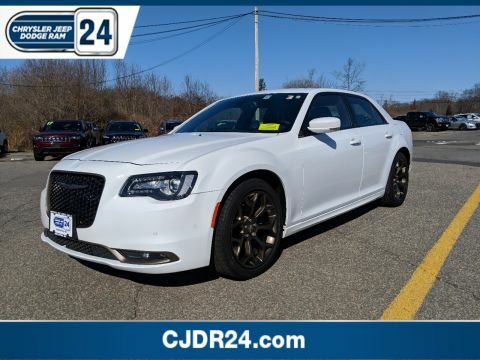 2016 Chrysler 300C 8-Speed Automatic 3.6L 6-Cylinder SMPI DOHC AWDAt CJDR 24, we've been the South Shore's premier Chrysler, Jeep, Dodge, and Ram dealership for well over four decades. 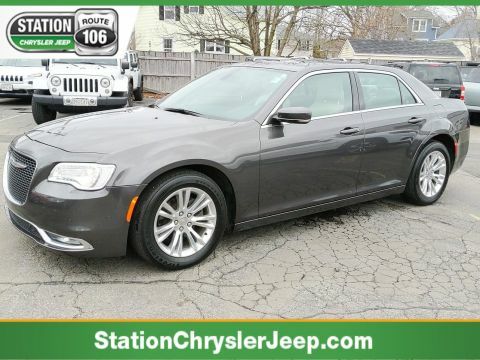 We have a single, driving goal here, and that's to provide the absolute best South Shore auto sales and service experience possible with zero stress and absolute satisfaction.18/27 City/Highway MPGReviews:* Provides an exceptionally supple and quiet ride over bumps and rough pavement; available V8 engine is well suited to the car's personality; upscale look and feel of the cabin; touchscreen technology interface is easy to use; choice of available premium sound systems; available all-wheel drive. 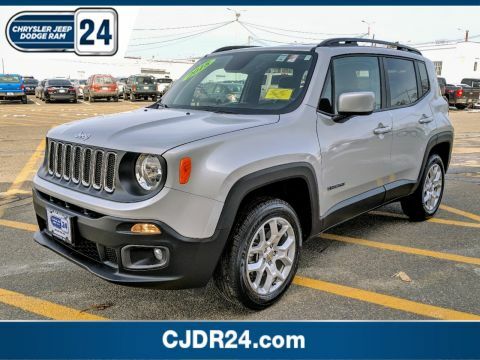 Source: EdmundsAwards:* 2016 KBB.com Best Buy Awards Finalist * 2016 KBB.com Brand Image AwardsCustomer First Award for Excellence CJDR 24 is committed to offering our Brockton customers with the highest level of customer service, which is why we are thrilled to be a honored recipient of the FCA Customer First Award for Excellence. This prestigious award is designated for only those dealerships exemplifying extraordinary care and dedication to their customers, in five key areas of performance: Give us the opportunity to show you. Call or visit us today.